Will ‘Halo 5’ Save the Xbox One? Ever since Microsoft got into the gaming business with their original Xbox, which was released over a decade ago, owning an Xbox unspokenly goes hand in hand with owning a copy of ‘Halo’. The popular first-person-shooter franchise currently features the original trilogy, and a host of spin-off titles. Microsoft had an exclusive contract with developer Bungie which ended after the release of ‘Halo Reach’ in 2010. Even though Bungie is no longer developing the Halo series, the franchise is still alive and well in the hands of the Seattle-based software giant. The Xbox One recently got a helping of all previous Halo titles in one nice package called ‘Halo: Master Chief Collection’. While it was received well by fans, it still is the same old dish served on a new plate. Despite exclusives like ‘Titanfall’ and ‘Sunset Overdrive’, the Xbox One has been lagging behind the PS4. With PlayStation 4 sales dominating the Xbox One by about 50%, according to VgChartz, it makes more sense now for a brand new Halo title. With that being said, the eagerly anticipated ‘Halo 5: Guardians’ is set for release by sometime next year. 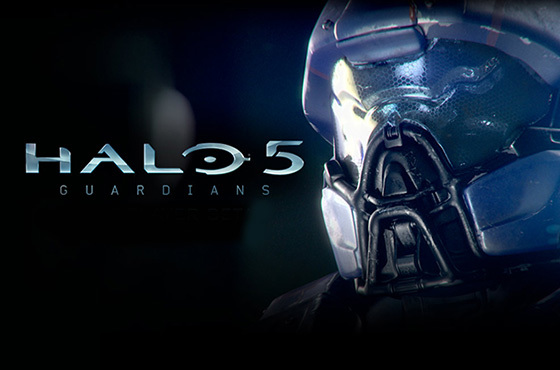 ‘Halo 5: Guardians’ will be the second title developed by the new studio ‘343 Industries’ after ‘Halo 4’ released in 2012. It can be argued that the Halo franchise is one of the main reasons why gamers choose to invest in the Xbox brand. So could this upcoming Halo title be the ‘killer IP’ that finally tips the scales In Xbox’s favor? 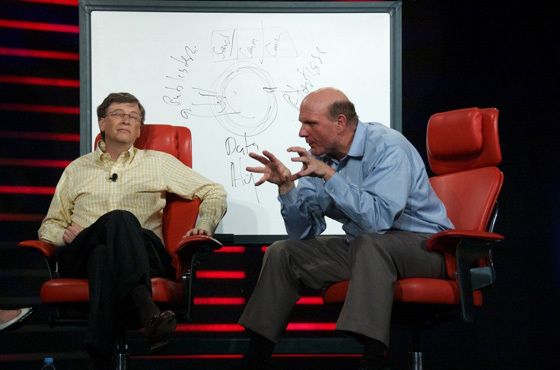 Its future impact is debatable, but it could give Microsoft’s sales a much needed boost. ‘Halo’ is to Microsoft what Mario is to Nintendo. And in this highly competitive business, it’s the games that make a console. Halo 5 should have been a launch title, but going into the next year, it will definitely be a major influencing factor for console purchases. Wolfenstein; A videogame or a Nazi-fighting adventure? 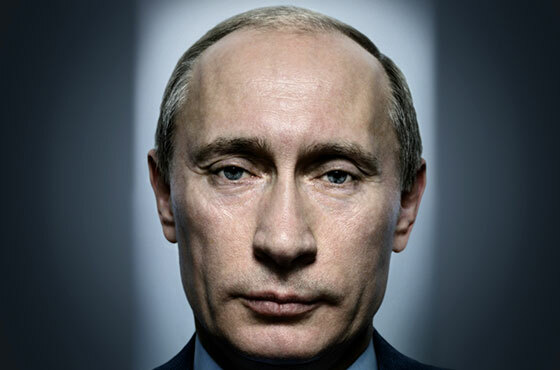 Vladmir Putin the World’s Richest Man?